What is 《死嘢 SAY YEAH》? 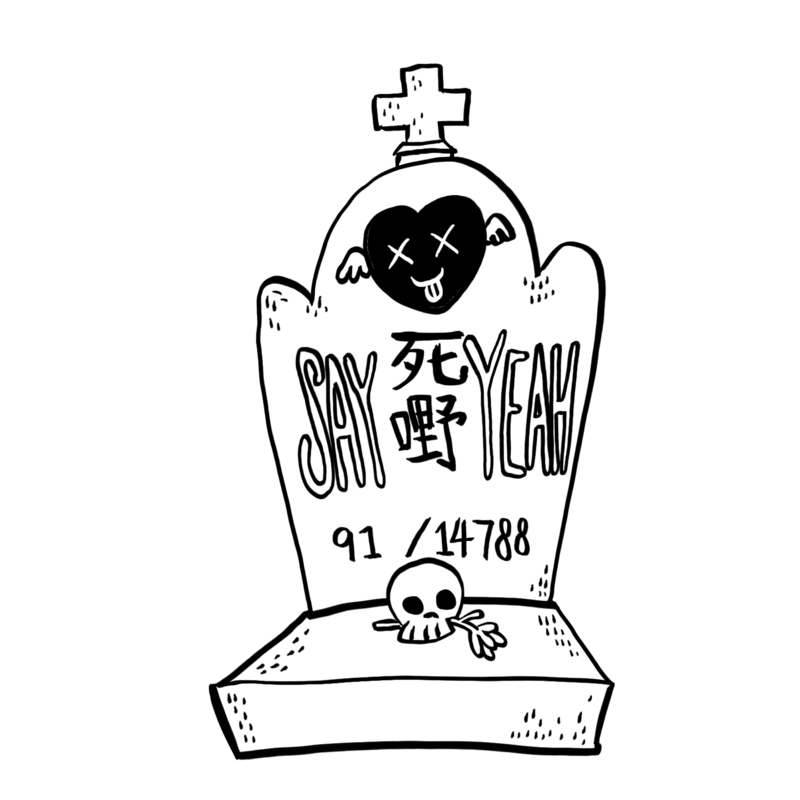 《死嘢 SAY YEAH》 for what? We aim to bring in innovative approaches, i.e. SAY YEAH education (See “SAY YEAH education”below) for students, in order to help them understand and experience the true meaning of death, so we can SAY YEAH to a new perspective on death. 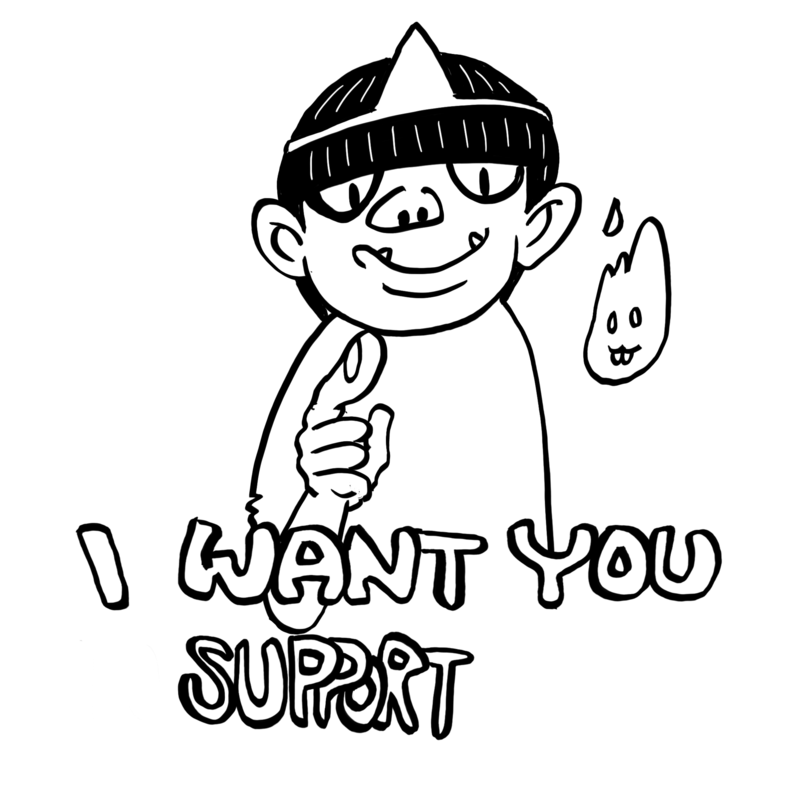 We intend to host regular events such as concerts, art projects, and stage plays to promote an active SAY YEAH culture to the people. Have you ever thought of how you would like to say goodbye to your friends and families? “A Living Funeral” offers you an opportunity to customise your “own” funeral. We believe that death is not as scary as it is after all. It will indeed allow you to understand and embrace death from another angle. SAY YEAH education organises various activities such as lectures, day trips, observation camps and it’s mission is to help youngsters to have open, positive perspectives and optimistic thoughts on death. In addition, 死嘢 SAY YEAH offers a unique one-stop funeral service to long-term patients and elderlies in memory of the deceased. 《死嘢 SAY YEAH》 spreads a unique culture of appreciating the beauty of death and seeing it in a new light. 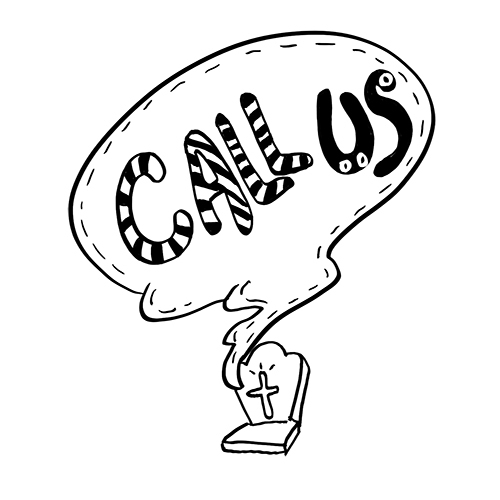 We understand that death could be cruel and hard to accept, however, we invite you to “SAY YEAH” to our ethics, visions, and values. With your input, we promise nothing but our best to create positive influences towards the culture of death and with it, carries our diverse and vibrant city of Hong Kong to a better place. We are a charity organisation and would very much love support from you, Please DONATE to 死嘢 SAY YEAH NOW! Your support will be very much appreciated. When issuing cheque, please make it payable to “SAY YEAH LTD” Please send the bank receipt to us with the donator’s name in full to info@sayyeah.org.hk so that we can mail back the donation receipt to you for tax exemption purpose. A：Rm 1122, 11/F, International Plaza, 20 Sheung Yuet Road., Kowloon Bay, KLN.